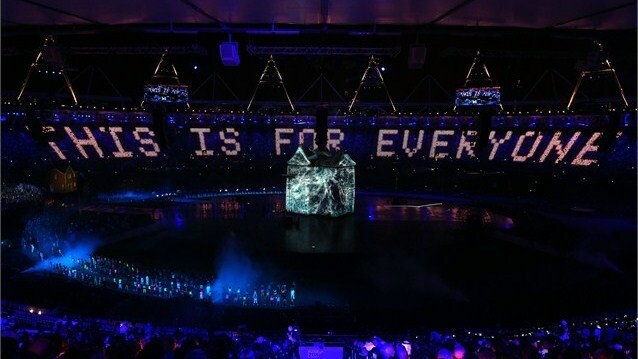 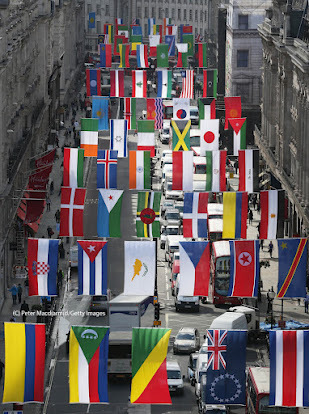 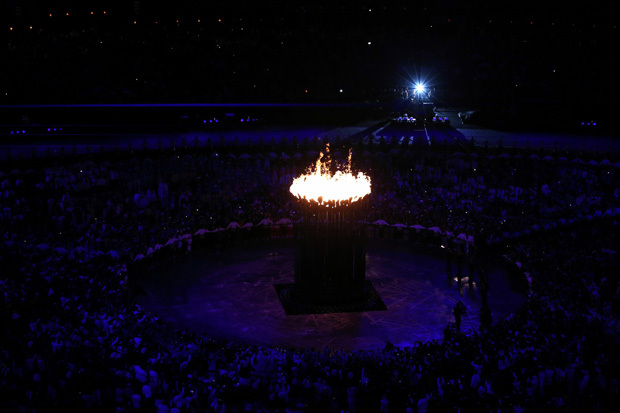 London hosted the Olympic Games in 1908, 1948 and 2012. 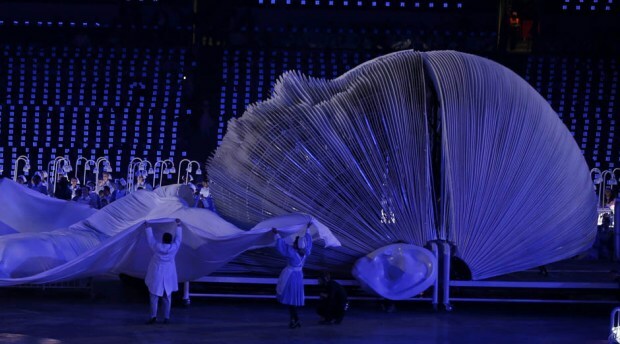 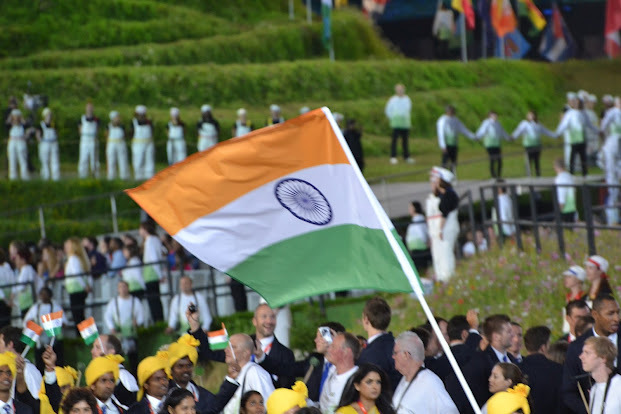 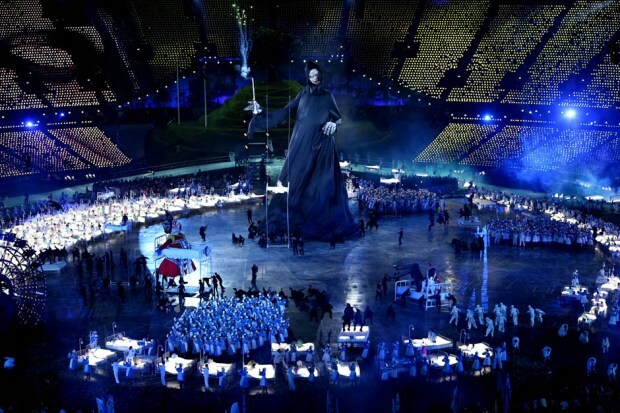 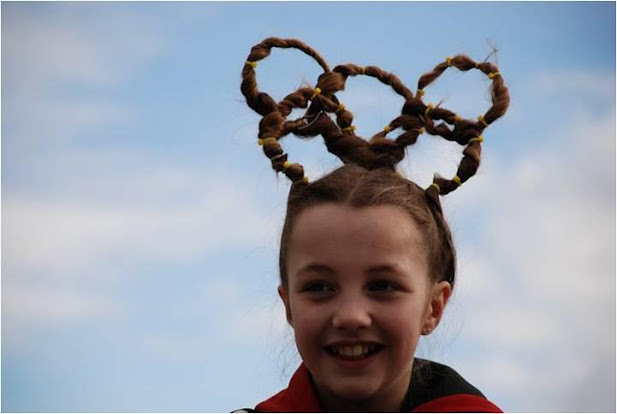 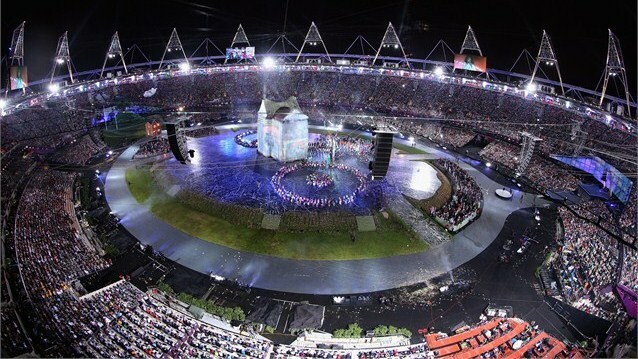 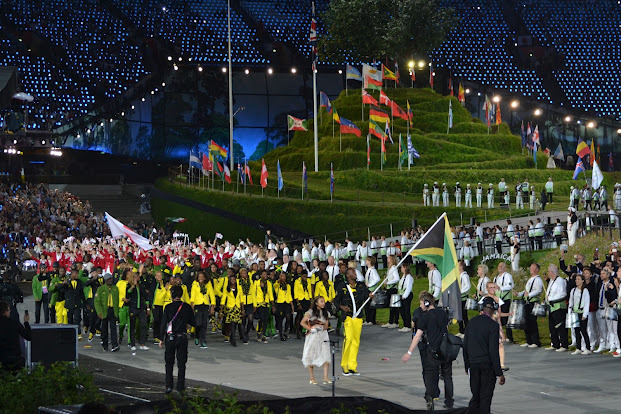 The 2012 Summer Olympics made London the first city to have hosted the modern Games of three Olympiads. 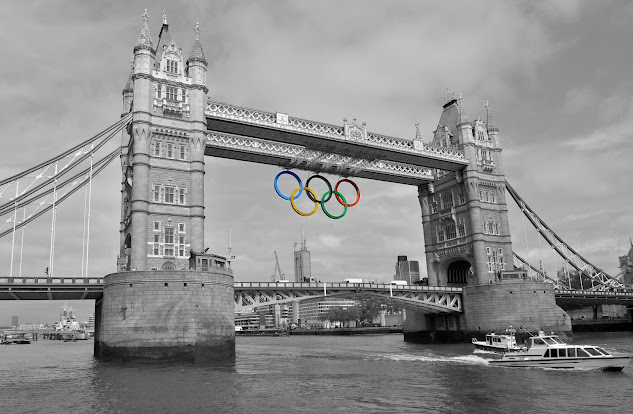 London is the only city in the United Kingdom to have ever hosted the Olympics; the United States is the only country to have hosted Summer Olympics on more occasions than the UK.